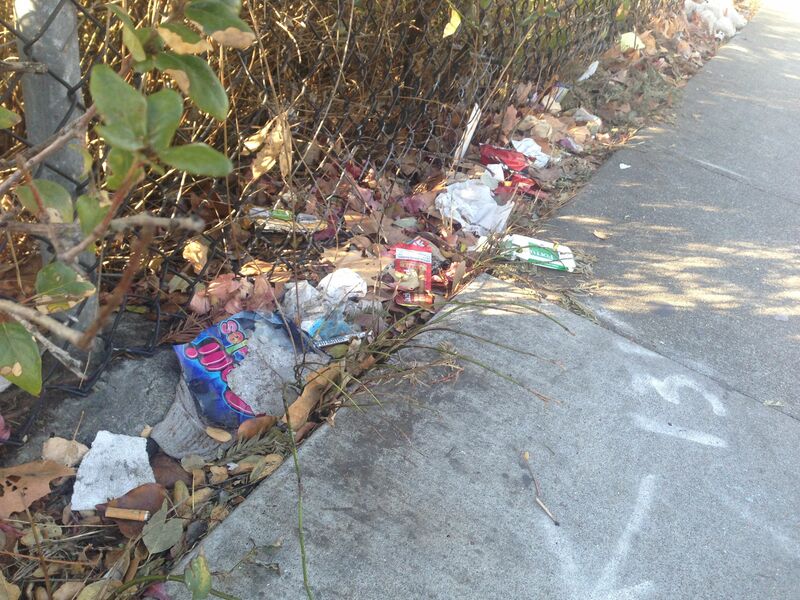 40th Street at Telegraph is one of the gateways into the Temescal neighborhood and for far too long trash and debris have been allowed to accumulate. Well that’s no longer the case thanks to a half dozen generous folks who braved the cold weather this morning to help rid this section of our neighborhood of litter! Thank you for your efforts and for caring about the neighborhood. 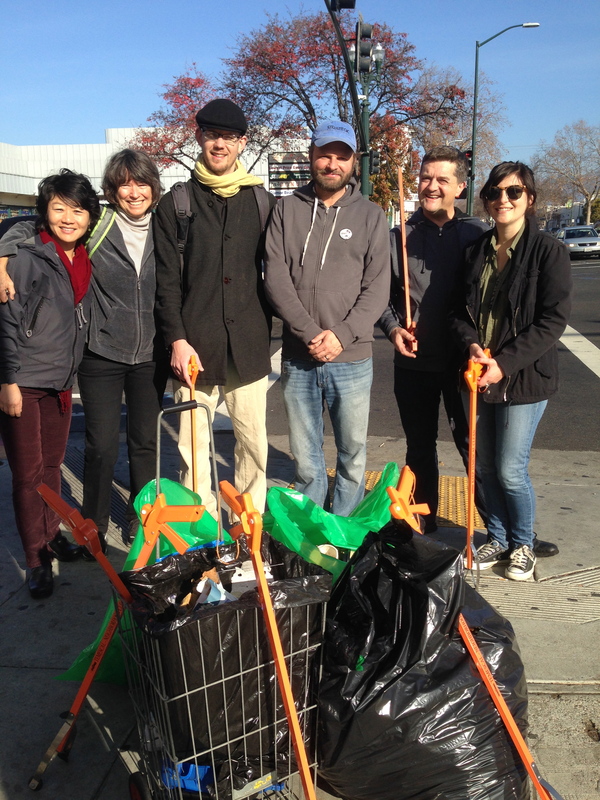 You too can join the movement to Keep Temescal Clean. Join the team at 43rd and Shafter on Sunday morning at 9am. Tools and bags are provided. « Starting the Year off Right!